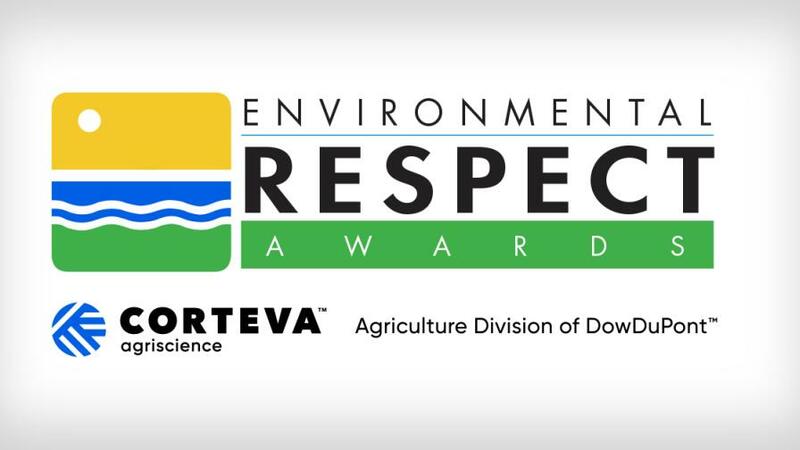 The Environmental Respect Awards (ERA) are the agricultural industry’s premier stewardship program honoring outstanding work in preserving the environment through safe, responsible business practices. 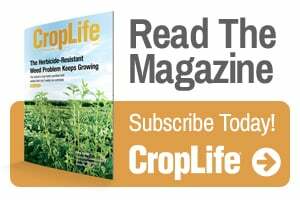 Sponsored by Corteva Agriscience™, Agriculture Division of DowDuPont™, and presented by CropLife® and AgriBusiness Global® magazines, ERA has recognized hundreds of crop protection retailers around the globe since the program started in 1990. Be A Part Of A Proud Tradition. Since 1990, ERA has honored crop protection retailers and distributors for their demonstrated environmental stewardship. Seed Facilities Now Honored. Beginning in 2018, ERA will also honor seed agents and distributors for their excellence in customer and community engagement in support seed/trait selection, utilization, and stewardship. Become A Role Model For Your Peers. ERA promotes winners as role models, raises awareness of customers’ stewardship and leadership efforts, and demonstrates the commitment of Corteva Agriscience to stewardship and sustainability. Become A Global Ambassador. By participating in the ERA program, you’ll have an opportunity to share good news about environmentally responsible agriculture around the world. Promote Your Business. Publicity throws a spotlight on the winners’ facilities, personalities, business practices, and community involvement, through local, national and international news outlets. Bring honor and pride to your facility, company, and team. If you are a farm supply retailer and/or seed agent/distributor that actively participates in environmental stewardship, please strongly consider entering your facility. Visit www.environmentalrespect.com/enter to complete a self-audit entry today. All who enter receive a recognition certificate. A Merit Award is provided to each entrant meeting the judges’ minimum criteria. State/Province Winners and Country Champions receive a crystal trophy and a publicity effort touting their award-winning achievements. Regional Winners receive a crystal trophy, a publicity campaign, and an expense-paid trip for a company representative to be honored at the Environmental Respect Awards event in Washington, DC, in October 2018. From each of the four regions (North America, Latin America, Europe Middle East Africa, and Asia-Pacific), one Regional Winner is named Ambassador of Respect at the awards ceremony, and receives a special crystal trophy and publicity campaign.